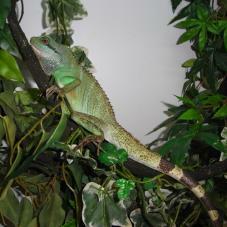 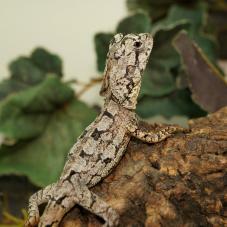 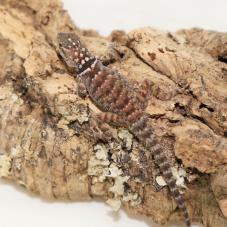 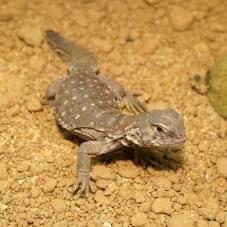 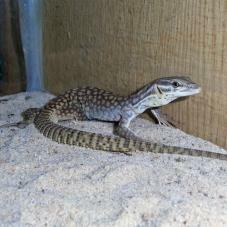 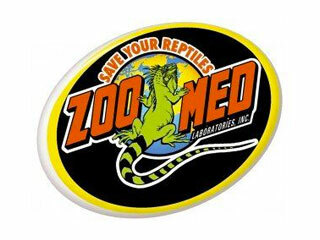 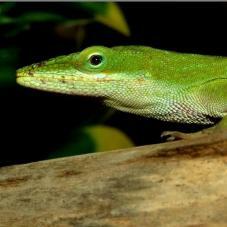 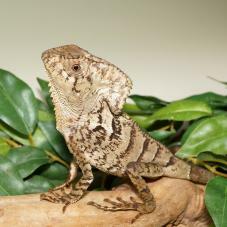 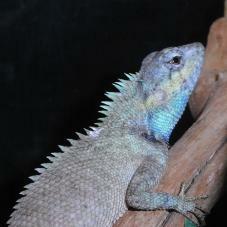 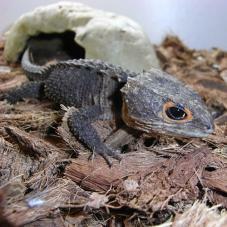 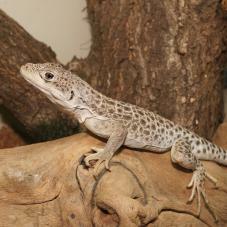 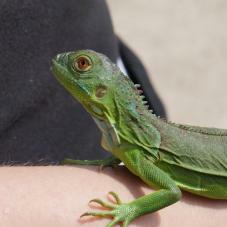 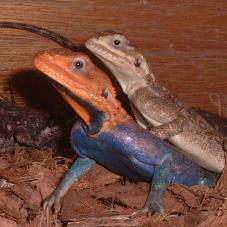 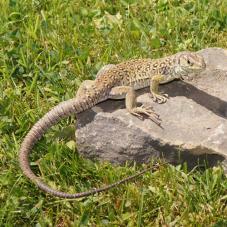 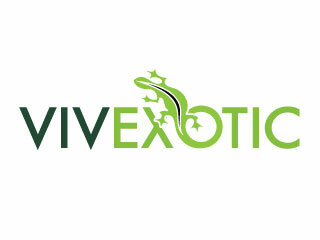 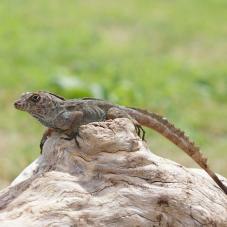 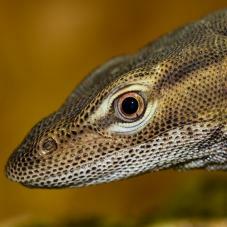 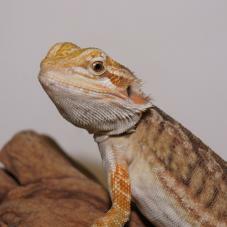 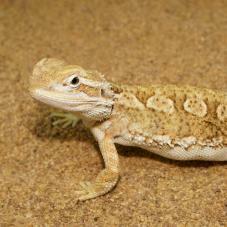 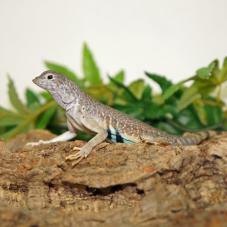 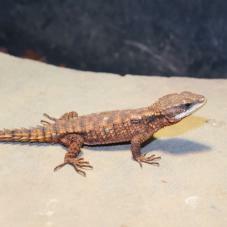 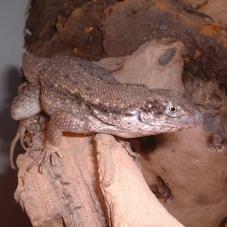 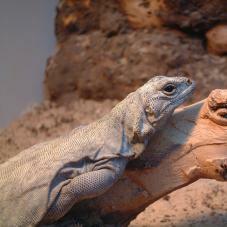 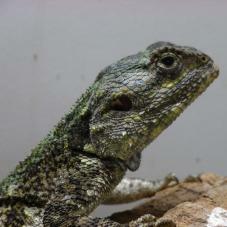 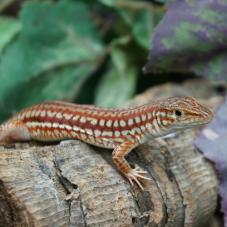 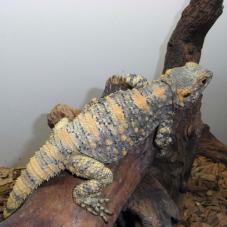 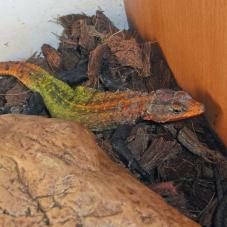 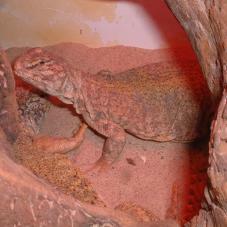 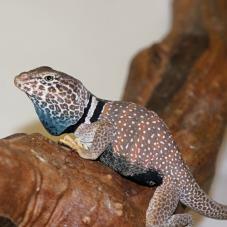 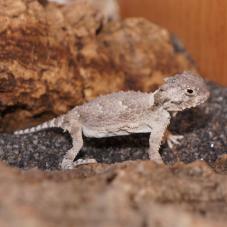 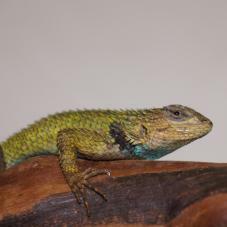 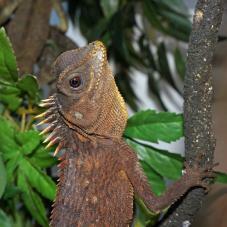 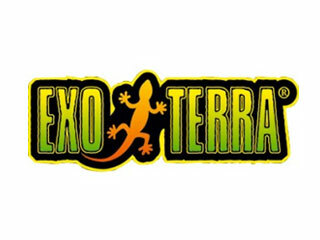 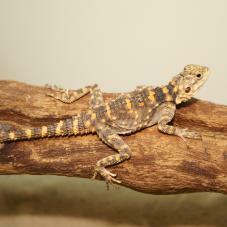 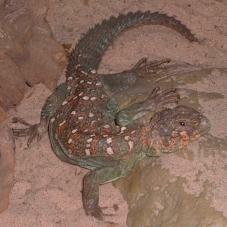 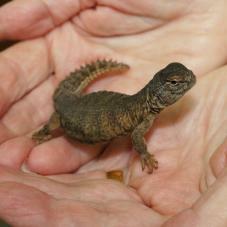 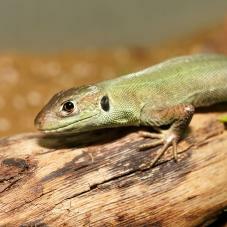 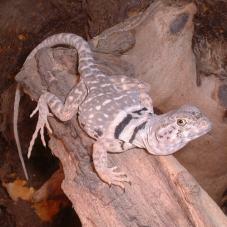 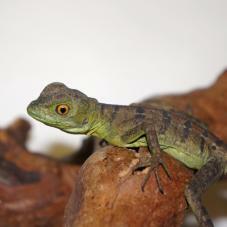 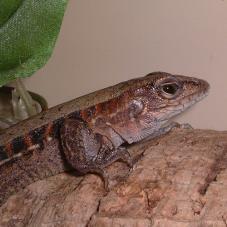 With such a diverse group of lizards being kept in the modern hobby, there is no surprise at their growing popularity. 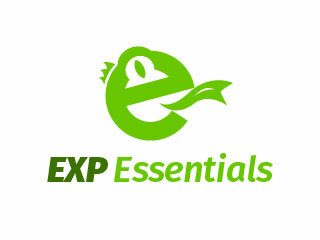 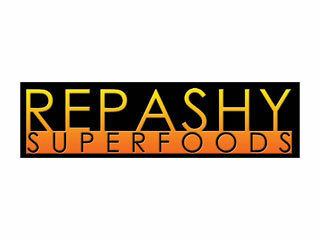 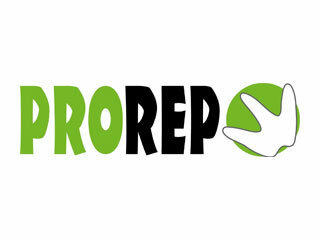 For first time keepers we recommend you read our caresheets thoroughly to understand the differences between them. 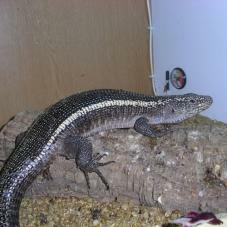 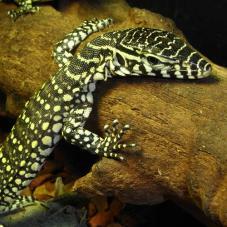 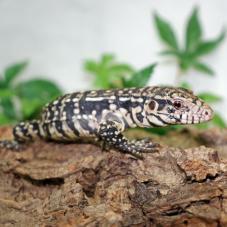 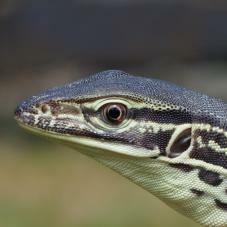 Argentine Black and White Tegu are the largest species of Tegu reaching between three and five feet, males are larger then females. 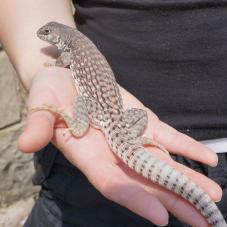 They do make great pets becoming very attached to their owner, however you must be able to provide the spare these require. 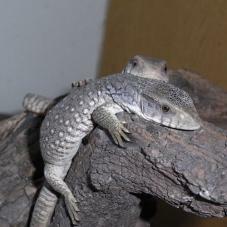 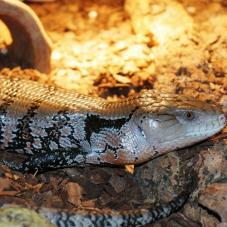 Bosc monitors are a great starter Monitor Lizard, if given the regular attention it needs it can become a very tame lizard. 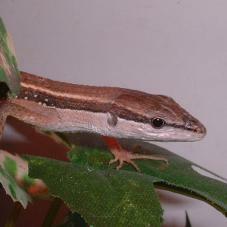 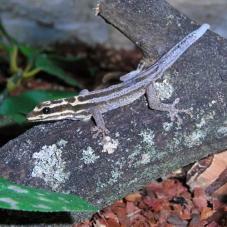 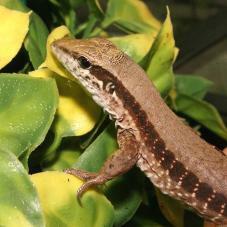 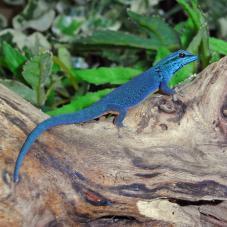 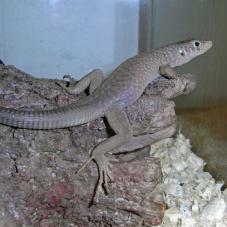 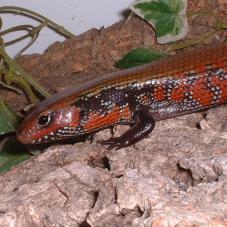 The Bronze Skink is a small species native to South and Southeast Asia. 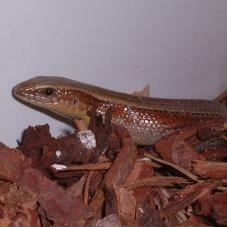 Males are easy to distinguish due to the orange colour on their throat and sides. 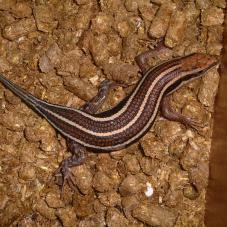 Average size is 16cm snout to tip of the tail. 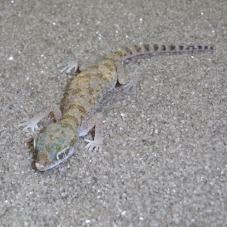 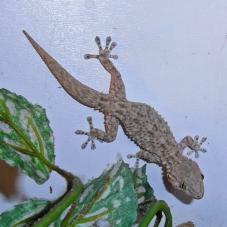 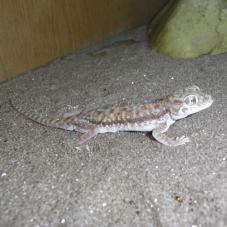 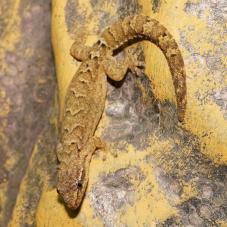 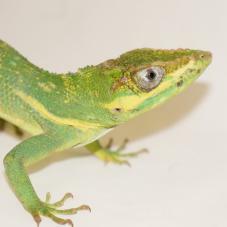 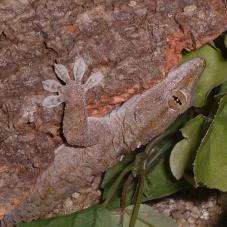 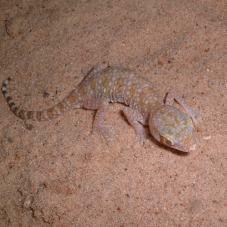 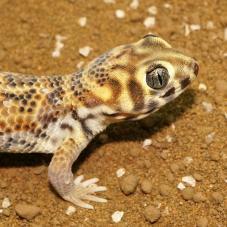 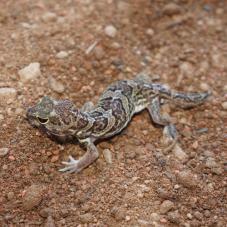 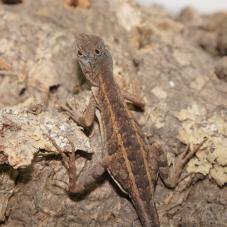 This genus of geckos have a rather wide distribution going right across dry areas of Africa and the Middle East. 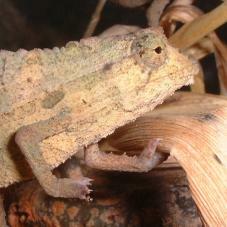 The common name has derived from the way in which the toes are spread out like a fan. 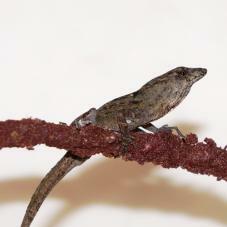 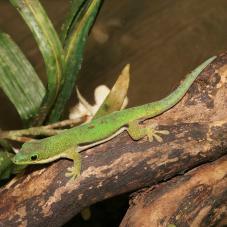 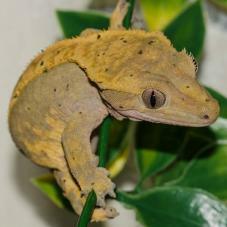 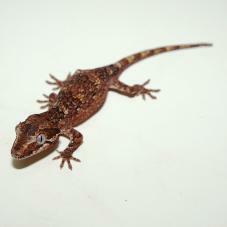 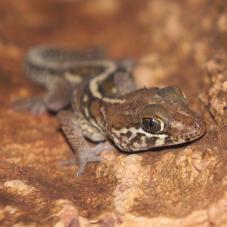 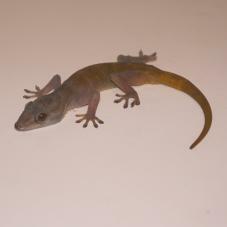 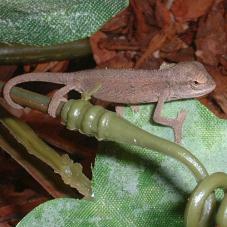 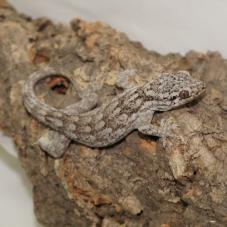 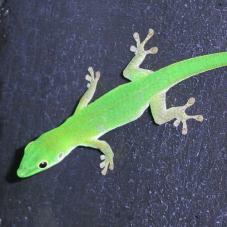 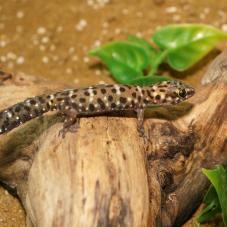 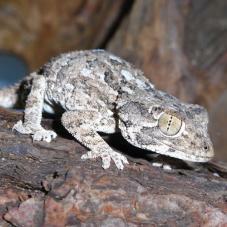 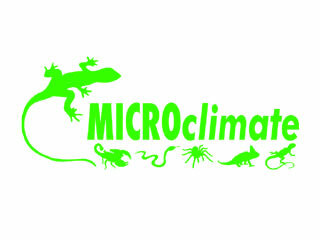 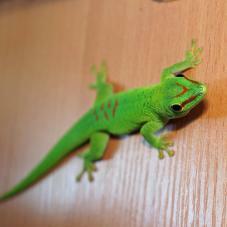 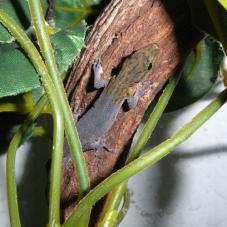 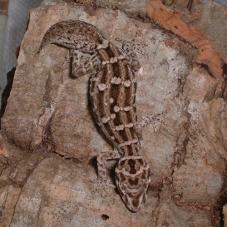 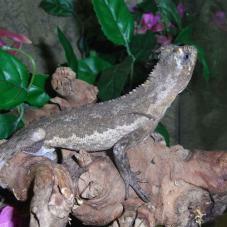 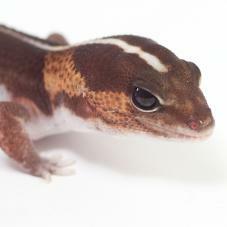 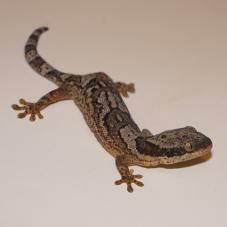 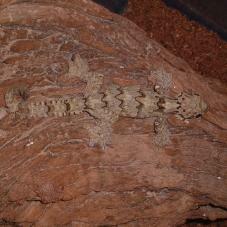 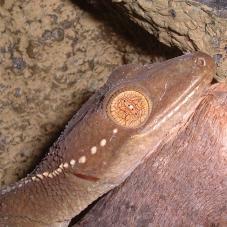 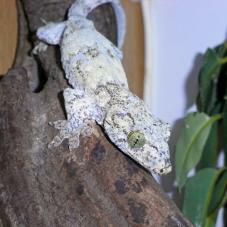 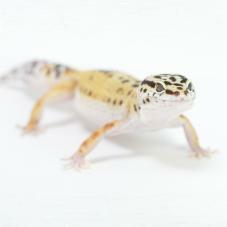 This is a medium sized arboreal gecko species that reaches 13 to 18cm in length; males being larger. 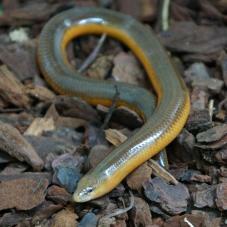 They have a lovely golden colouration and are native to the tropical rainforests of Vietnam. 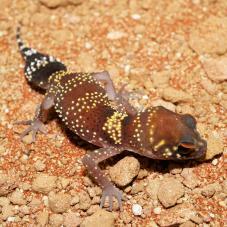 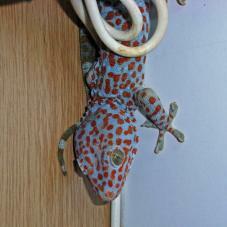 The Moorish Gecko, also known as Crocodile Gecko is pretty, but shouldn't be handles as they are nervous. 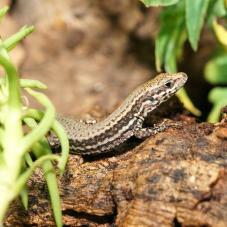 Whilst mainly nocturnal they can be found during the day basking. 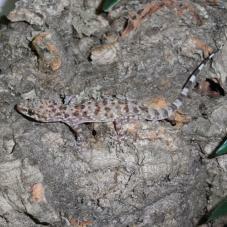 This is a nice, hardy species with very few problems! 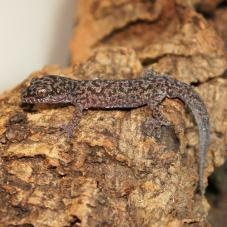 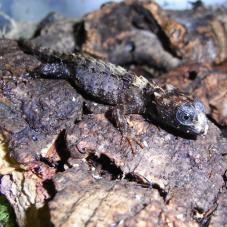 The Mourning Gecko is a small nocturnal species of gecko reaching no more than 10cm in total length. 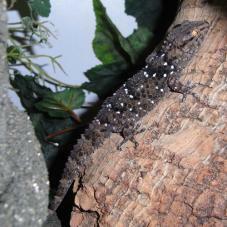 These are a very widespread species but the most interesting fact about them is that they are parthenogenic. 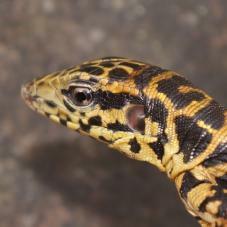 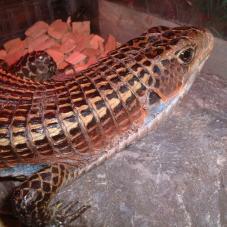 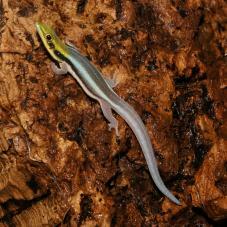 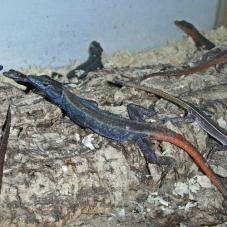 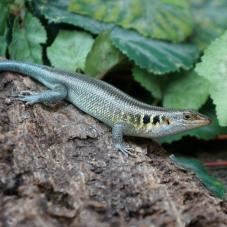 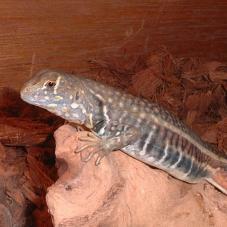 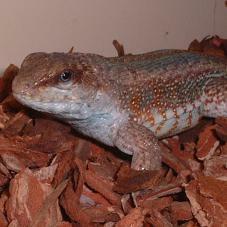 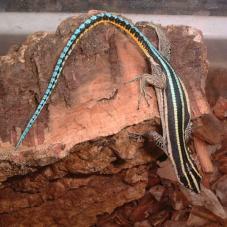 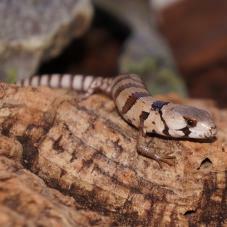 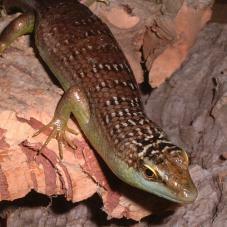 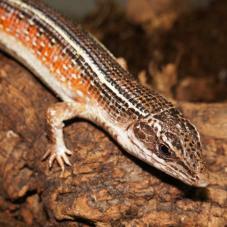 The Ocellated Skink may also be known at the Eyed Skink due to the patterning on their scales. 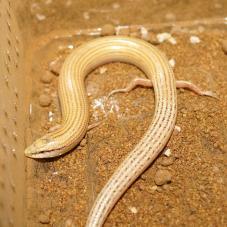 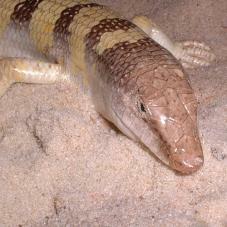 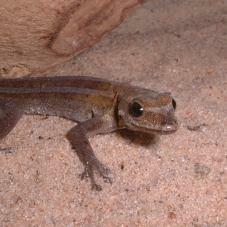 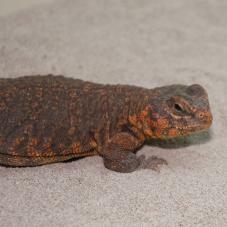 They can be found living within hot sandy areas of Egypt and Northern Africa. 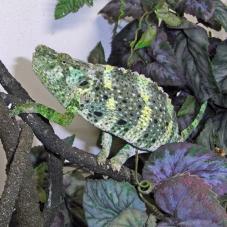 The Panther Chameleon has to be the most stunning and sort after species, especially the males. 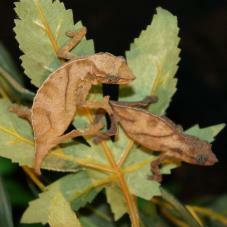 They are also the second easiest species of Chameleons to own. 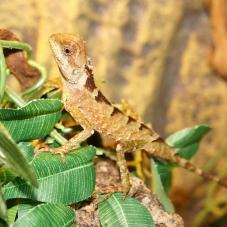 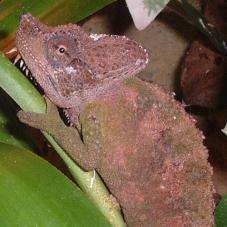 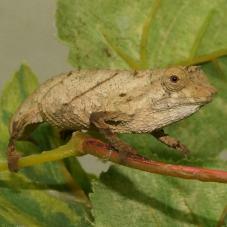 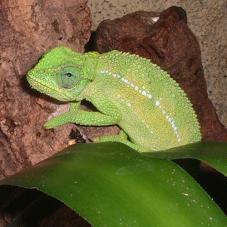 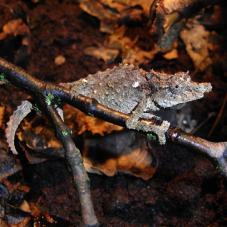 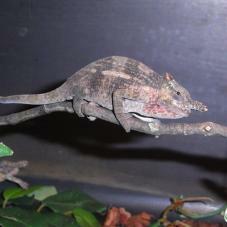 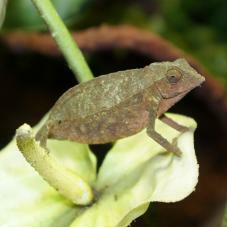 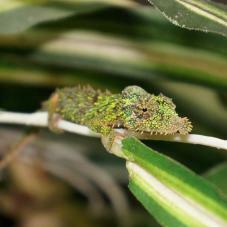 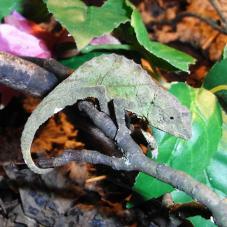 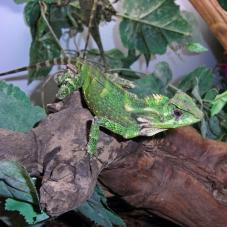 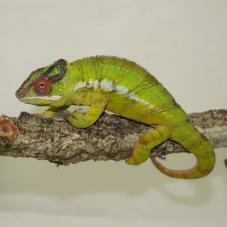 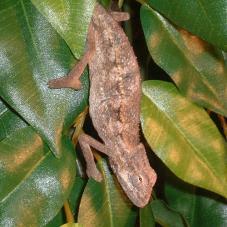 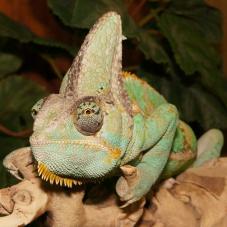 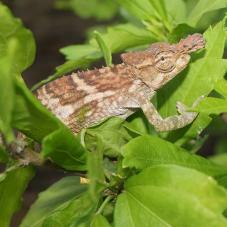 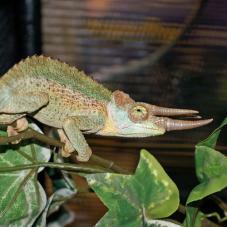 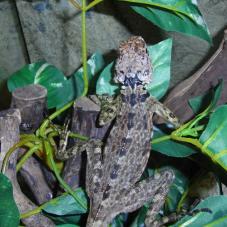 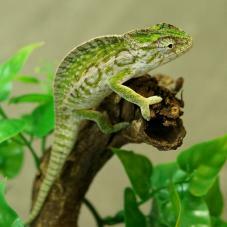 The Von Hohnels Chameleon is a hardy species reaching an adult size of 10-17cm. 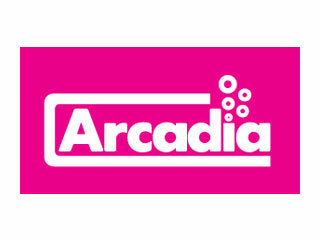 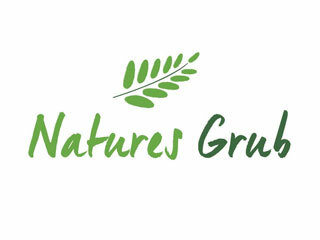 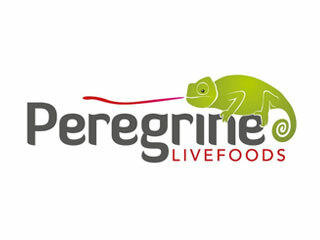 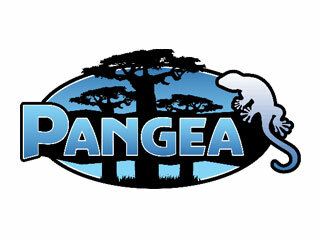 They are found Nairobi, Aberdare Mountains, Mountain Kenya and other parts of Africa. 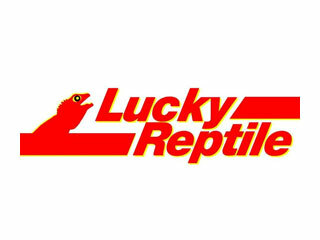 The 186 below are currently unavailable to us, but if you want to know when something is back in stock, go to the page and click the "Email me when back in stock" button.